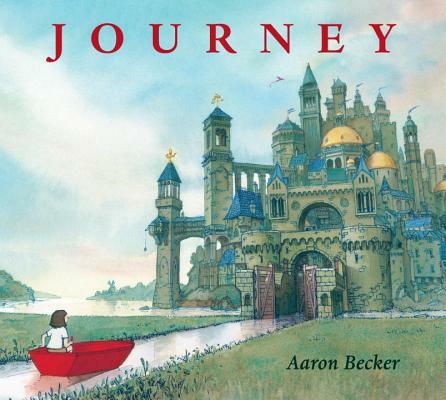 Aaron Becker is the Caldecott Honor-winning author of Journey and Quest. 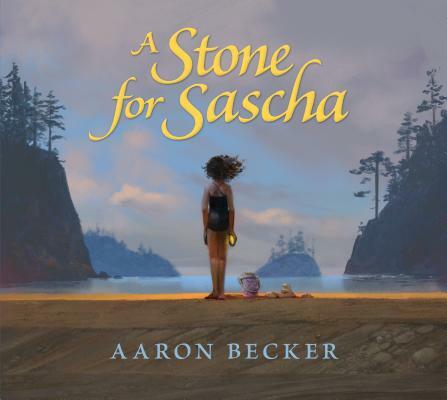 Becker has worked as an artist for such film studios as Lucasfilm, Disney, and Pixar, where he helped define the look and feel of characters, stories, and the movies they became a part of. Of his first book, he says, "I’ve made several memorable journeys in my lifetime. I’ve lived in rural Japan and East Africa and backpacked through the South Pacific and Sweden. But to this day, my favorite destination remains my imagination, where you can often find me drawing secret doorways and magic lanterns." 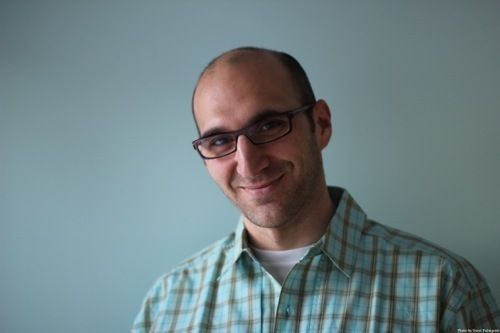 Now, Aaron Becker lives in Amherst, Massachusetts, with his wife, daughter, and cat. 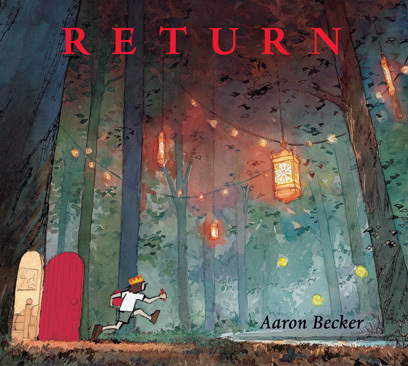 Order signed copies by calling the store at 413-534-7307, or online below! NOTE: Please write "signed" in the comments section upon checkout. (We often have both signed and unsigned copies in stock and this will ensure that we send you a signed copy.) If you would like a special inscription, please also note this in the comments section and be aware that the time frame will vary depending on the author's availability. We will be in touch with more details once we receive your order. The Odyssey Bookshop cannot guarantee first or second printings. Please see our listing below for a signed first printing of Journey. 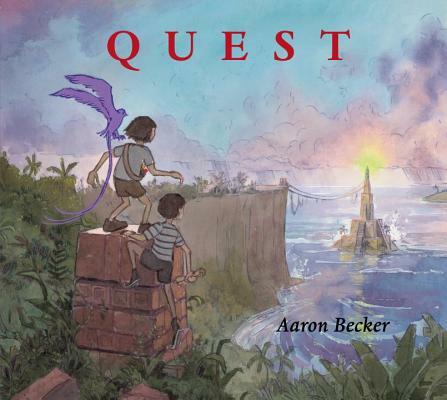 The Odyssey Bookshop cannot guarantee first or second printings of Quest.